Just About Anything: Want A Blog Makeover? 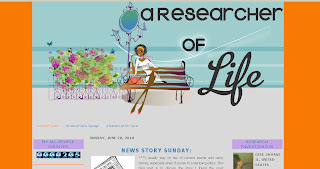 I have seen lots of blogs being transformed beautifully by my dear Marce Kaye. I just love how her genius and creative mind works... She knows just what to do with her blog designs and customizes them according to her client's needs. She designs blogs in Blogger and WordPress platforms so that regardless of which platform your blog is, Kaye will surely be able to do wonders to it. She is very easy to talk to and although she is a Mommy and a wife too, you still get the attention to detail and the commitment that you expect of her. I too am planning to avail of her great services for my new blog Cups and Lowercase once I get enough funds on my PayPal. Why? Because she is my friend, and friends help one another. Because I have seen her designs and no two blog designs are ever the same. Each one has it's own character and personality and truly reflects what the blog is all about. And if you want to a free makeover, take a chance at joining her Blog Makeover Giveaway. You could be the lucky person to win her $100.00 worth of blog makeover. 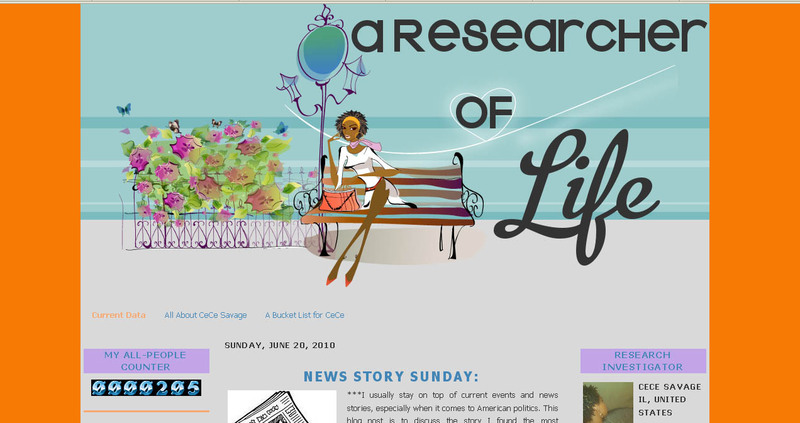 I love her blog design, kaya lng can't afford ako buttis all worth it kasi undescribable and result ng mgadesign nya. Very creative.